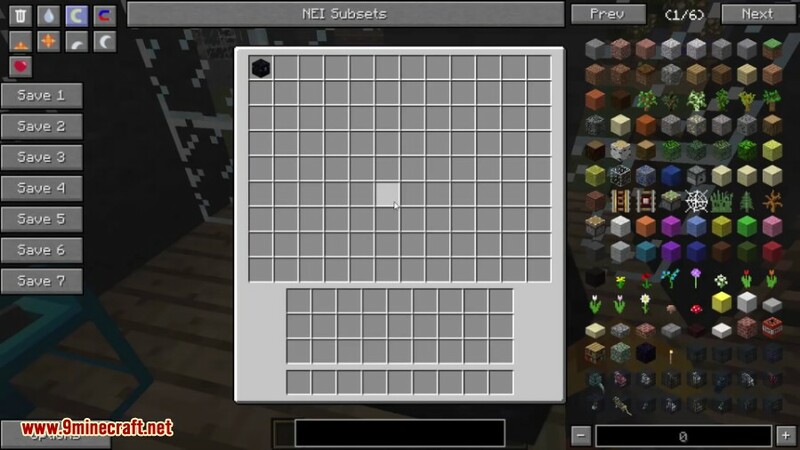 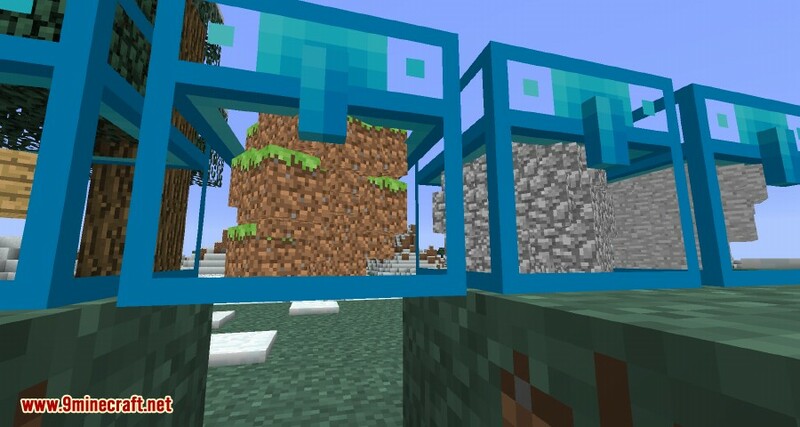 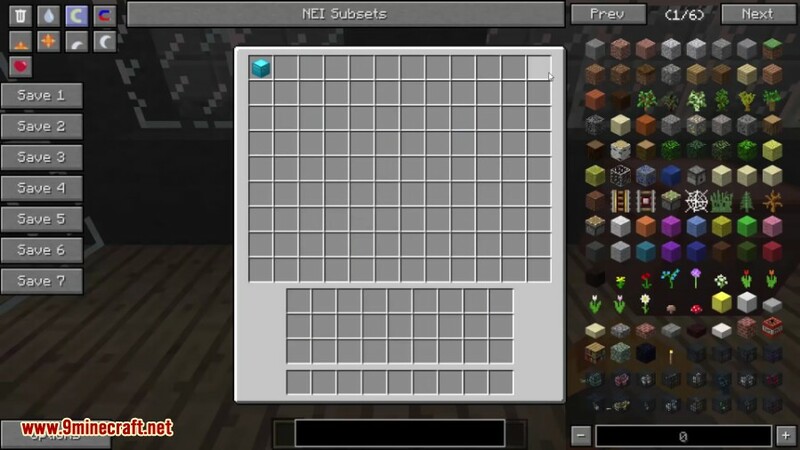 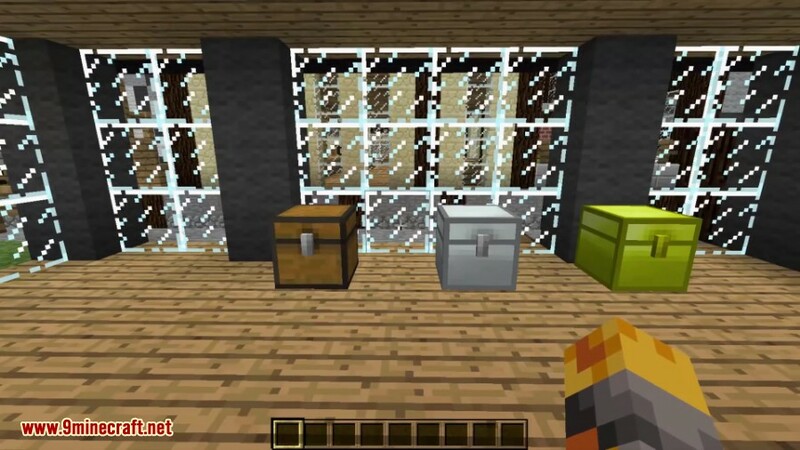 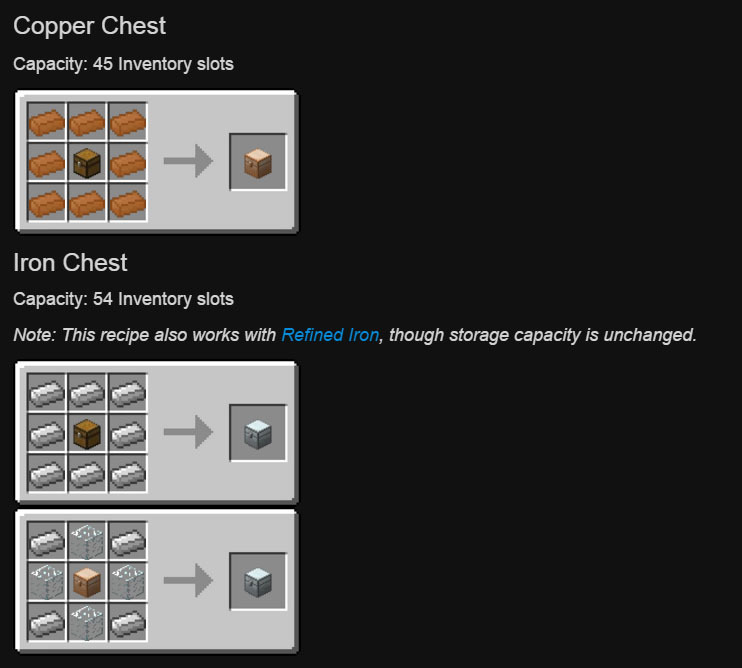 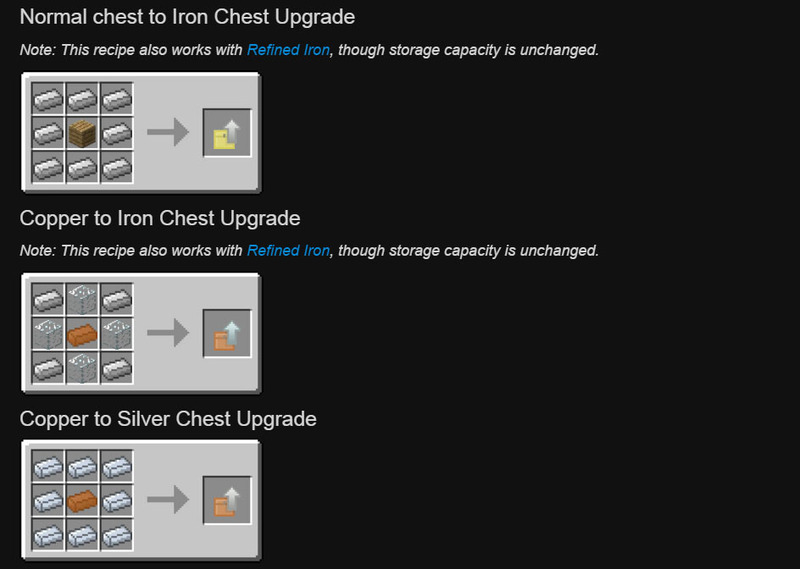 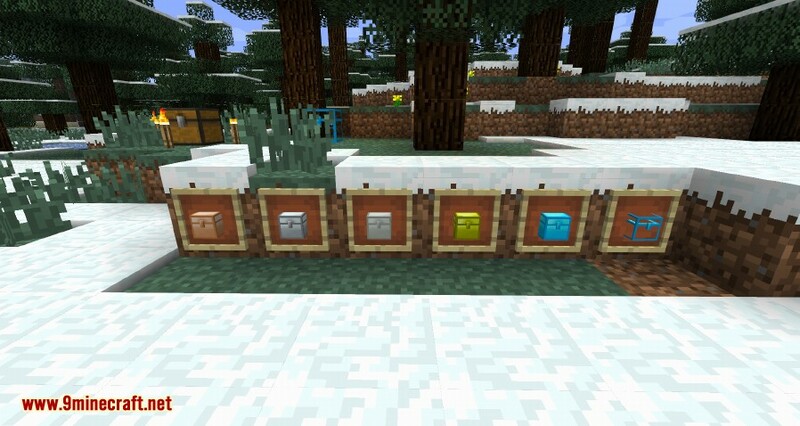 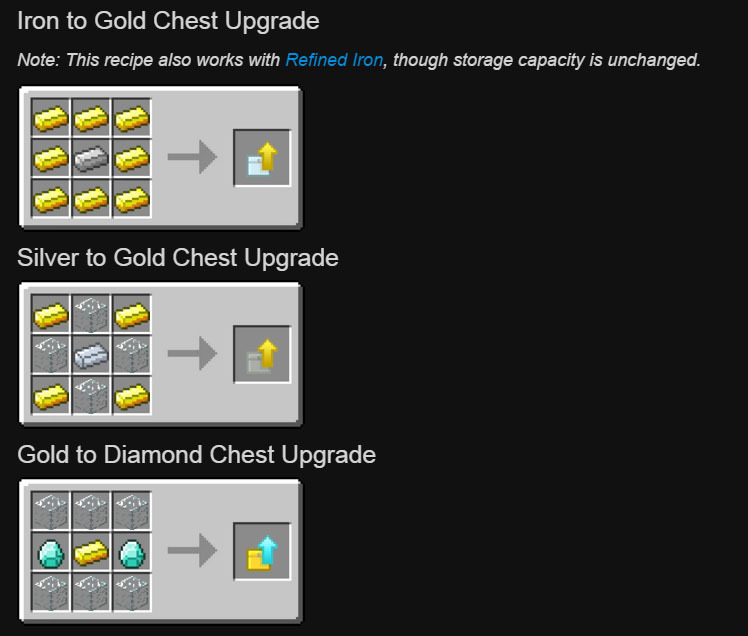 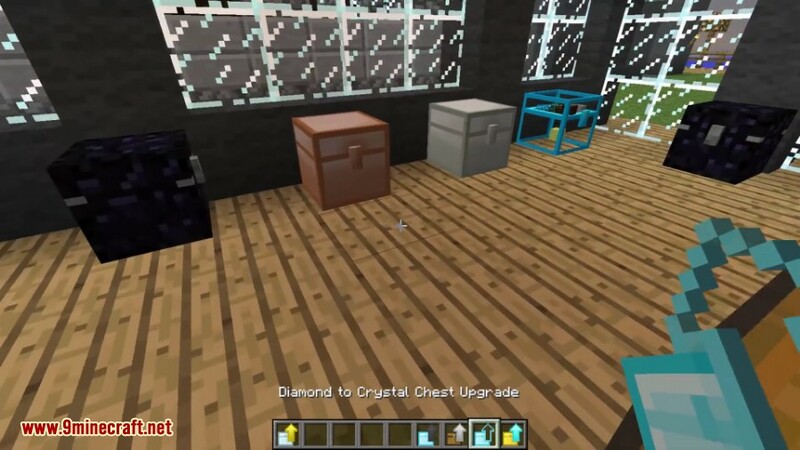 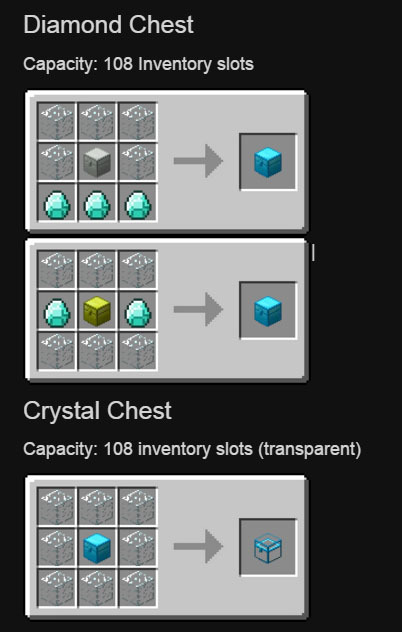 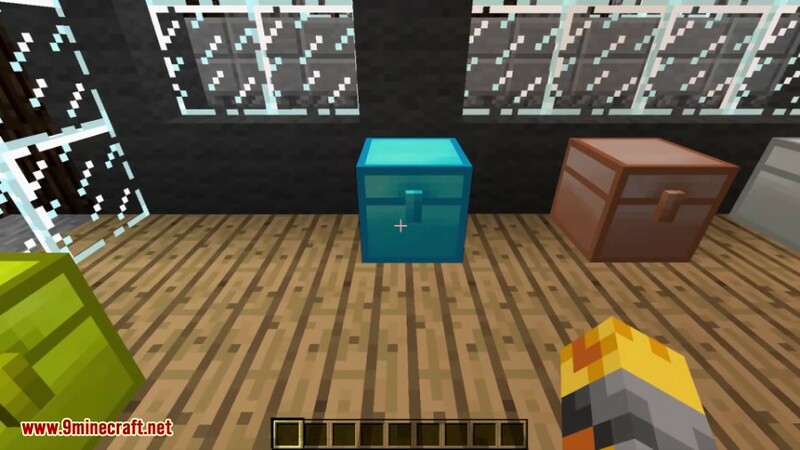 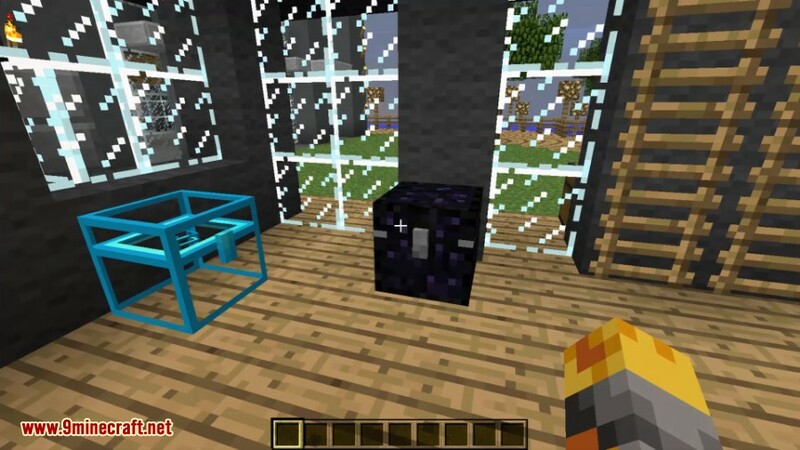 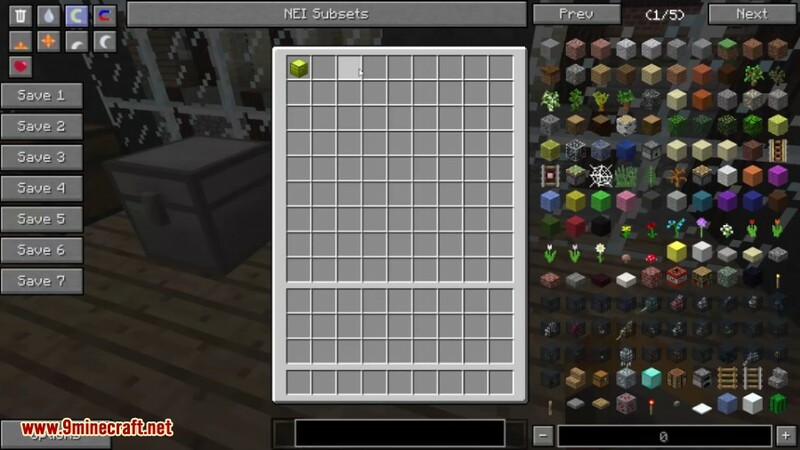 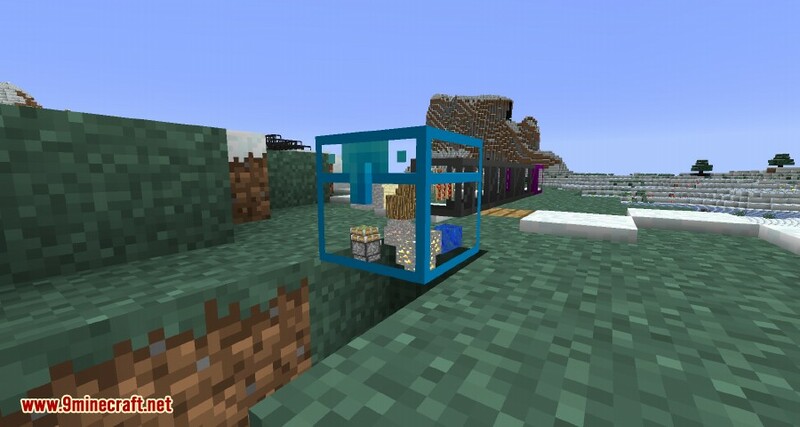 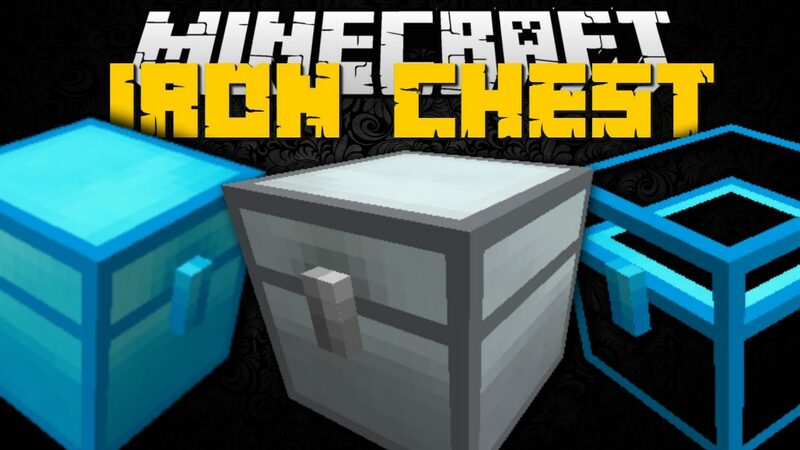 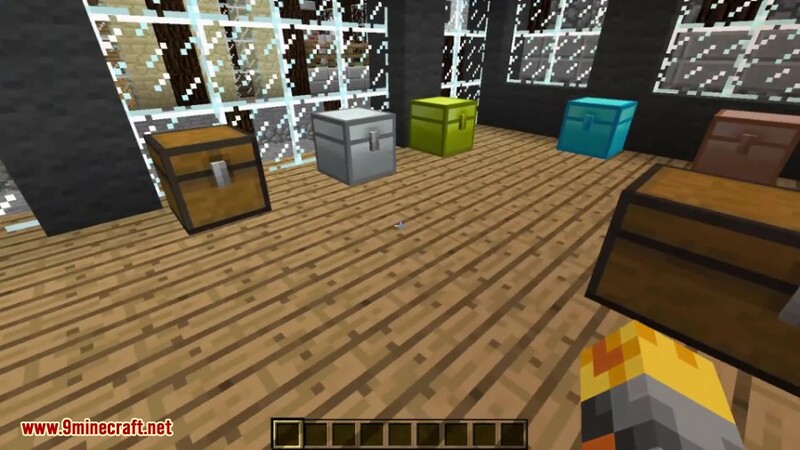 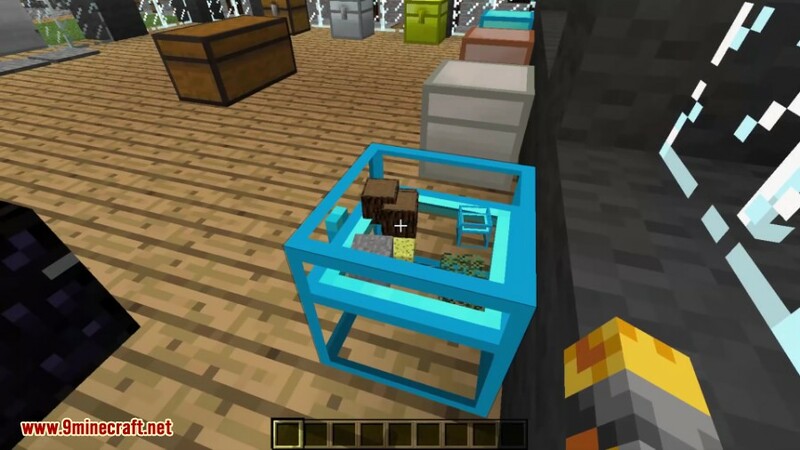 Iron Chests Mod 1.13.2/1.12.2 adds a variety of new chests to the game in addition to iron chests. 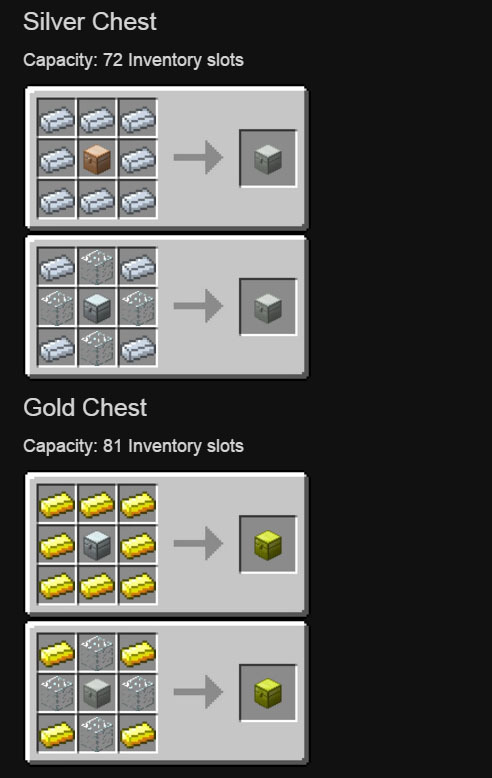 All are better than vanilla chests in that they have more capacity and can be placed next to each other. 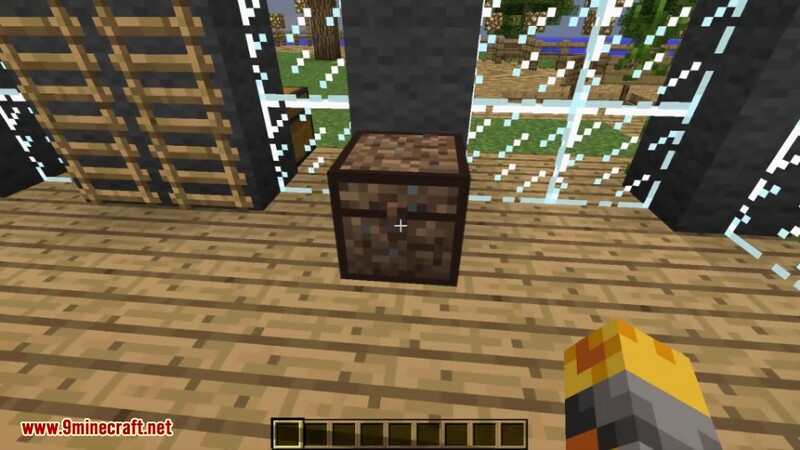 Additionally, they remain as single chests when adjacent to each other, eliminating the necessary 1-block gap seen with double chests. 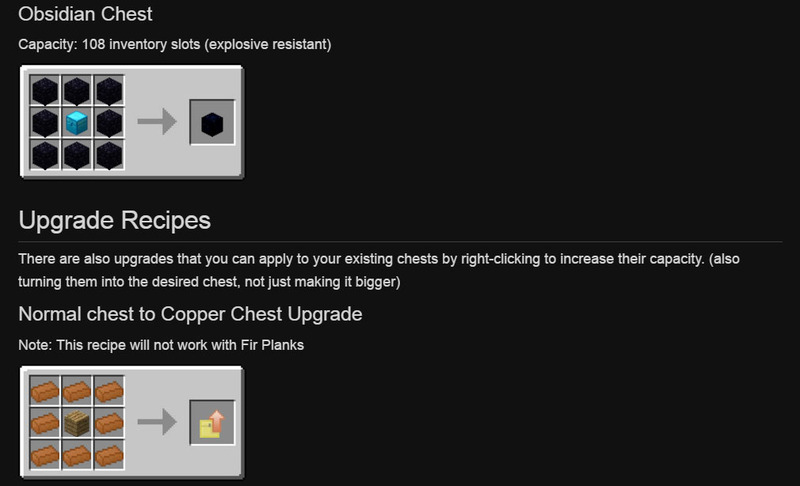 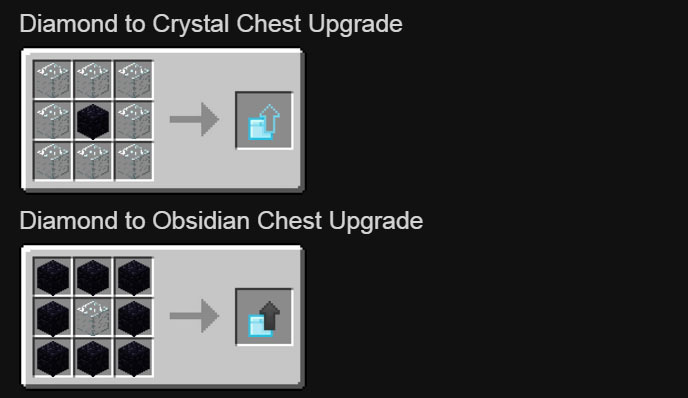 Only obsidian chests have increased blast resistance.